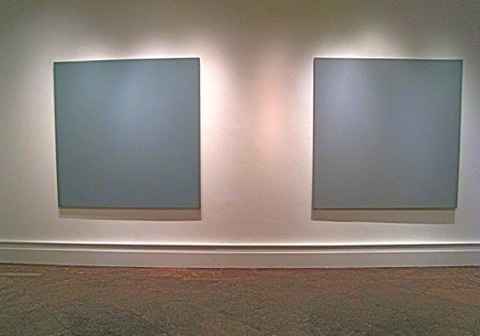 The Albright-Knox Art Gallery of Buffalo, NY. Untitled 178 (1997-98), Multilayered oil on Oyster linen, 66" x 66"
Untitled 163 (1993-95), Multilayered oil on Oyster linen, 66" x 66"
at the Albright-Knox Art Gallery, Buffalo, NY. 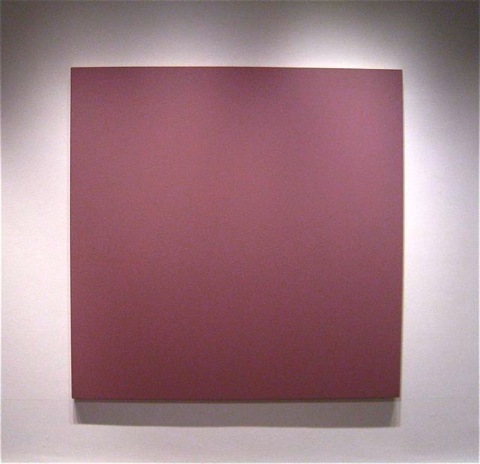 Untitled 176 (1997-98), Multilayered oil on Oyster linen, 66" x 66"
rence, Italy and a recipient of the Pollack-Krasner Foundation Grant (2008). Larry Becker Contemporary Art of Philadelphia.